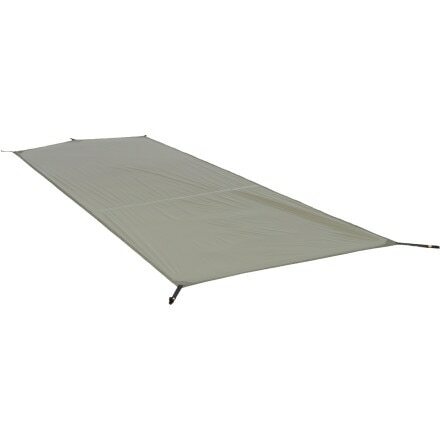 This Drifter 2 footprint keeps your tent in top shape, and lets your tent double as a shade structure - ships free with tent purchase! 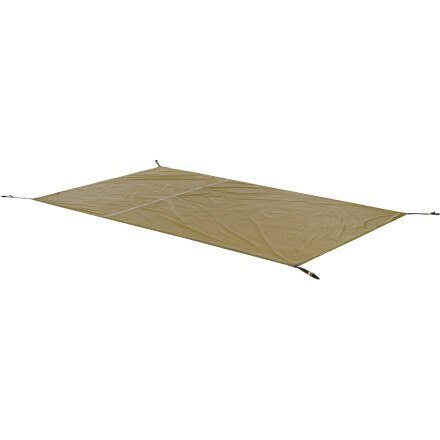 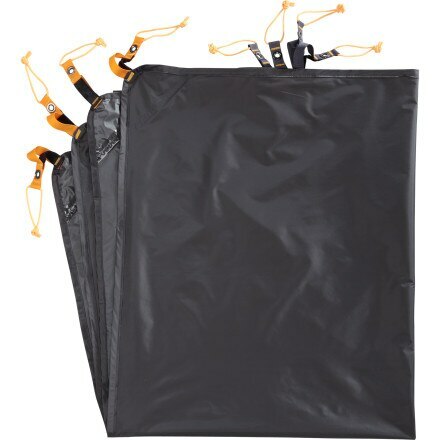 Sometimes checking the ground for rocks isnt enough to prevent hidden rocks and sticks from shredding your tent floor, so The North Face made the Flint 2 Footprint to protect your tent from unnecessary abuse. 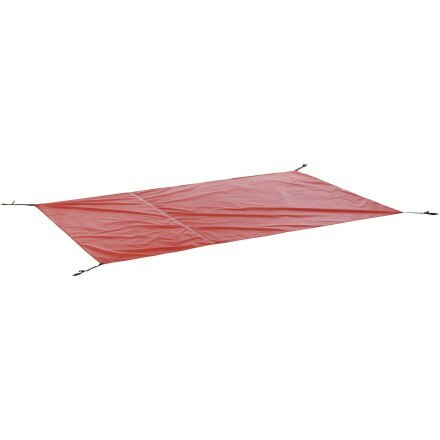 As you toss and turn throughout the night, your Asylum Bivy Footprint from The North Face helps to protect the Asylums floor from wear that can put it out of commission. Rocky or gravel campsites are no longer off-limits once you get The North Face Mica 1 Footprint to protect your Mica 1 Tent from tears and punctures. 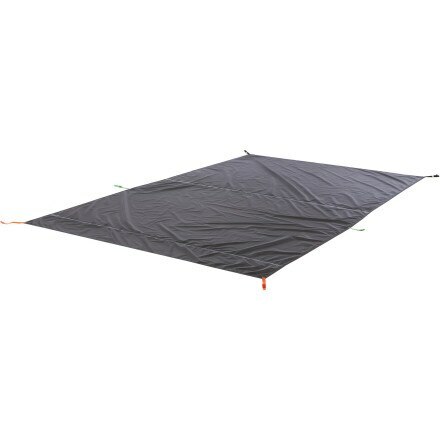 You dont know where youll be setting up your Meso 2 Tent tonight, so be sure to bring along The North Face Meso 2 Footprint to protect its floor. 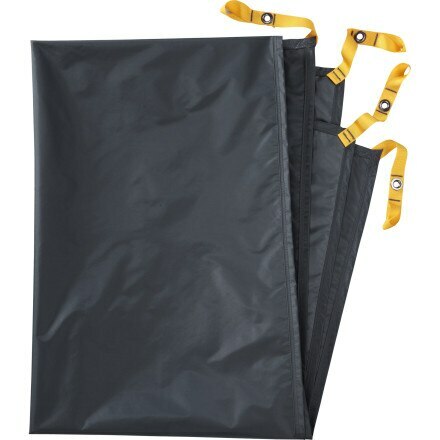 Insulation starts from the ground up, and The North Face Minibus 2 Footprint adds a layer of water-resistant nylon between your Minibus 2 Tent and the wet or frozen Earth. 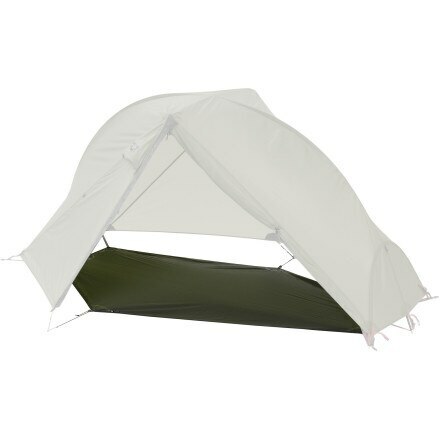 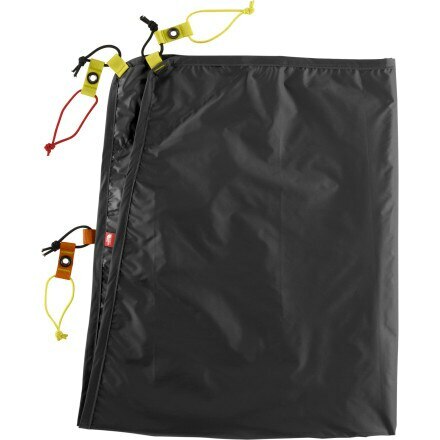 The North Face Mountain Manor 6 Footprint helps prolong the life of your tent and also provides an extra layer of protection against the cold and damp ground.